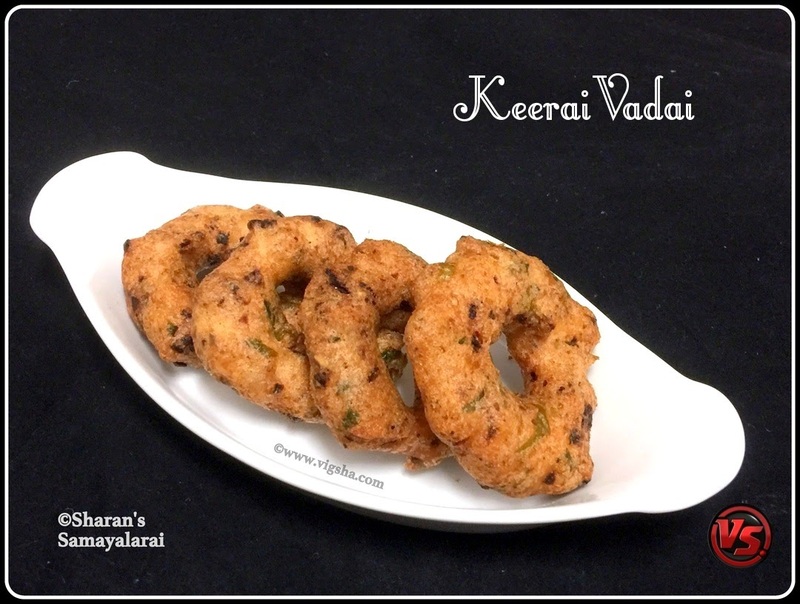 Check other vada recipes which I have already posted. 1). 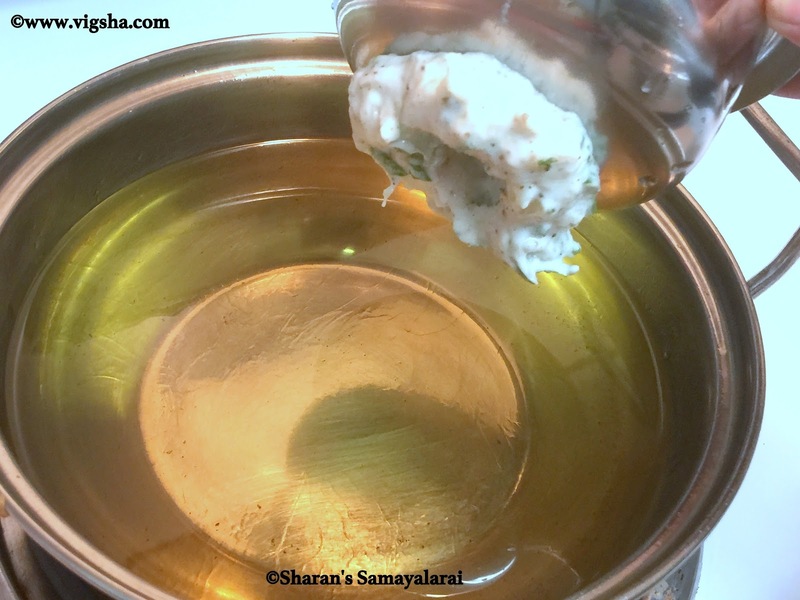 Wash and soak urad dal for 2-3 hours. Drain it completely and grind it to a smooth batter adding very little water. 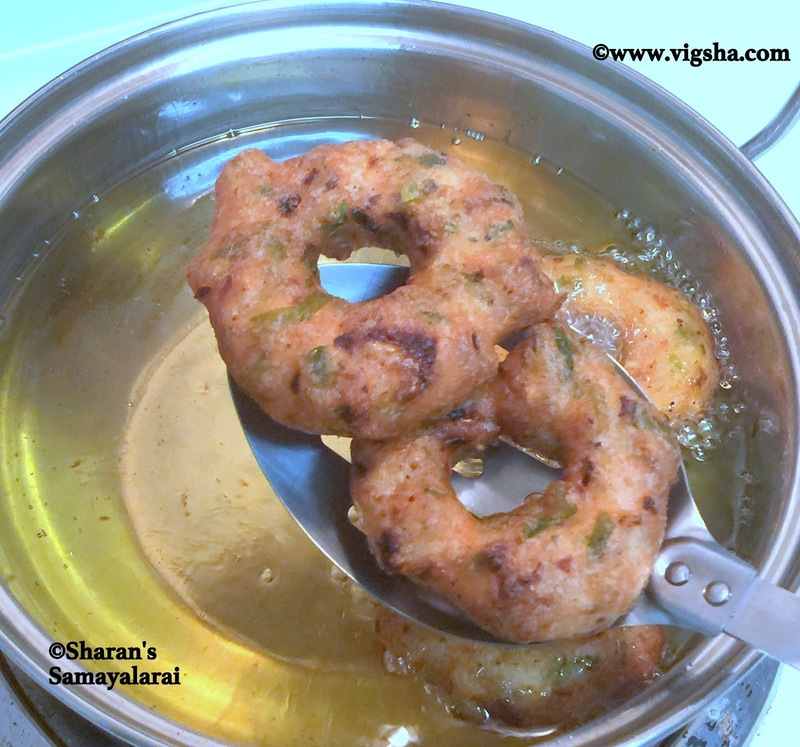 If you are not preparing vada immediately, keep the batter in the fridge to avoid fermenting. Coarsely ground cumin and pepper corns, keep aside. Wash the spinach, drain completely and finely chop them, set aside. 2). 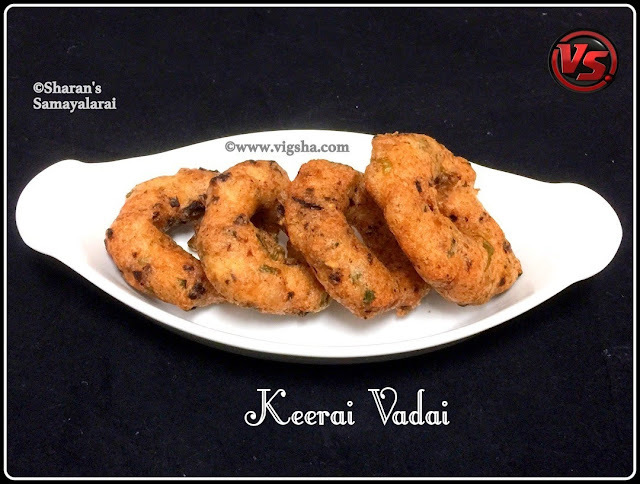 Before using, bring the vada batter to room temperature. 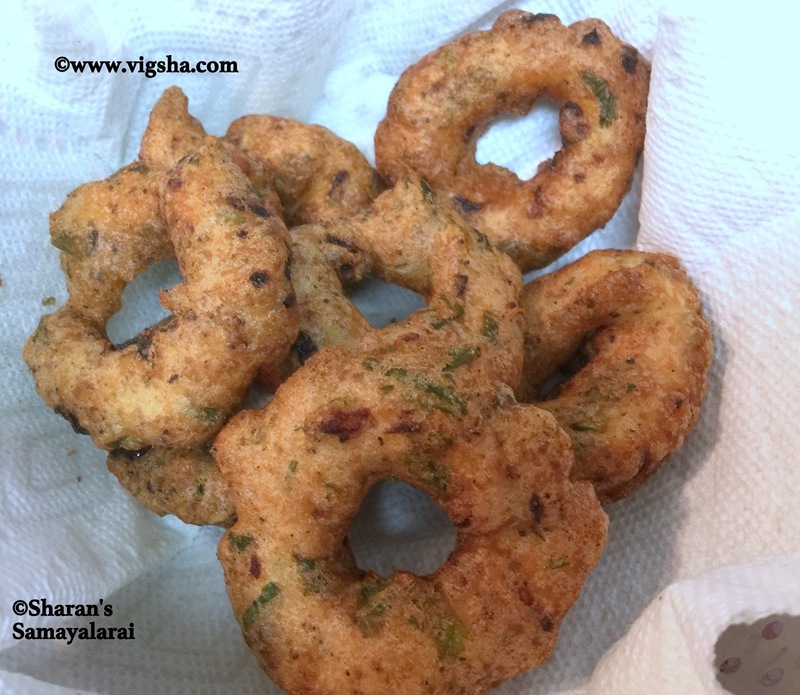 Just before preparing vadas, mix rice flour, salt, coarsely grounded pepper powders, coriander and curry leaves along with batter. Combine everything together. 3). Heat Oil in a medium flame. Take a plantain leaf or a Ziploc bag or a flat bottomed bowl, wipe it with a little water. Make a ball after lubricating hands with water. Then flatten it making a hole at the center. Keep a bowl of water near by so that you can wet your hands in water. When oil is hot, Slowly glide into the hot fuming oil. 4). Cook on both sides till it turns golden brown and crispy. 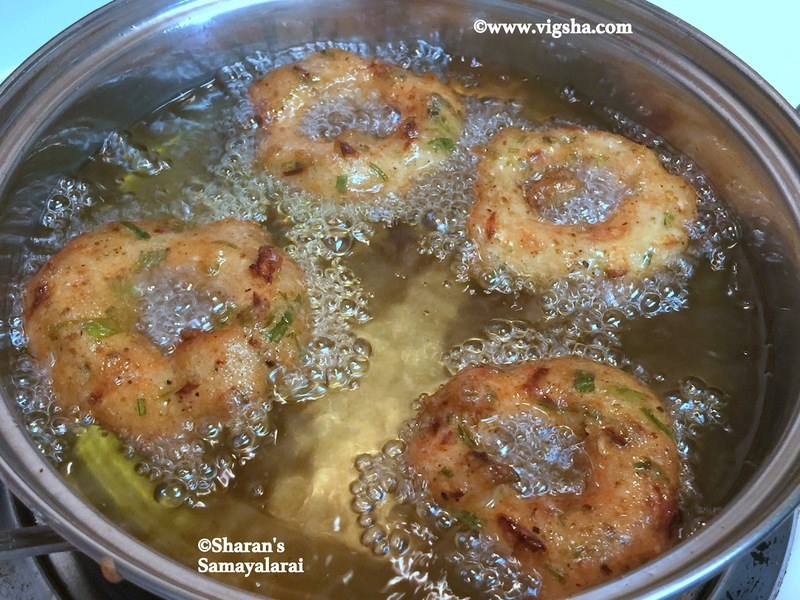 Using a slotted laddle, remove the vada and drain it on a paper towel to remove excess oil. 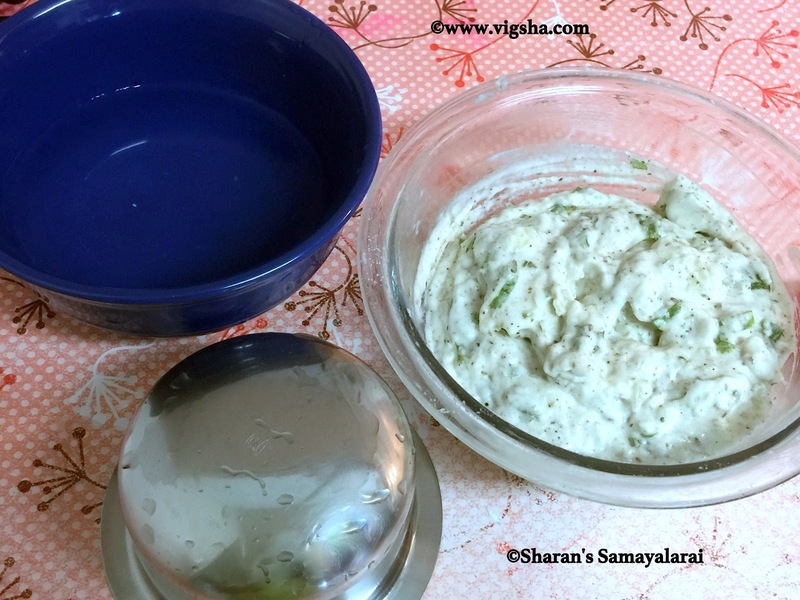 Serve hot with coconut chutney, sambar and filter coffee. Divine !! # Do not add water when grinding the batter. The vadabatter consistency should be thick and aerated. 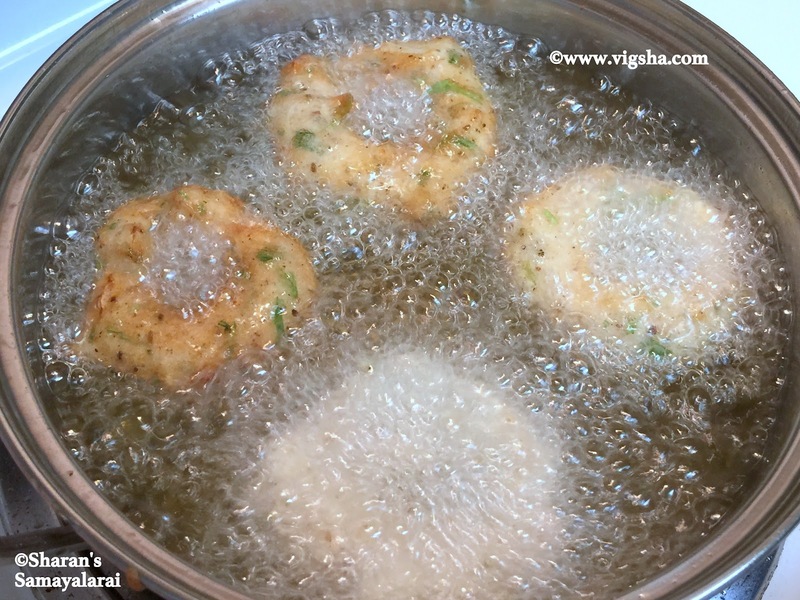 # To check the consistency of the batter, drop a little batter in a cup of water, the batter should float and it should not dissolve. # The batter should not stick to your hand. If it sticks, then grind for some more time to get the desired consistency. 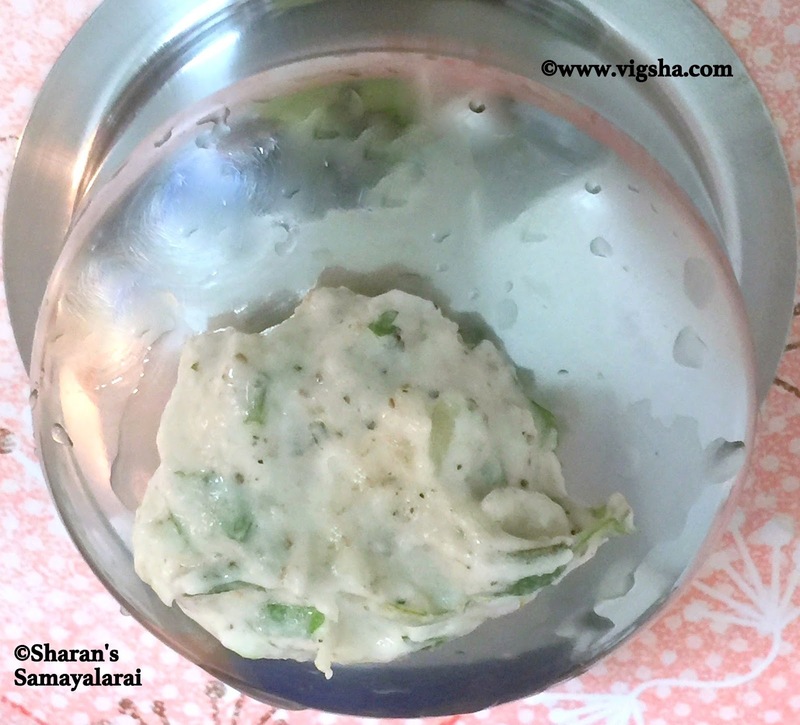 # If the batter becomes little watery, add 1 or 2 tsp of rice flour and adjust the consistency. 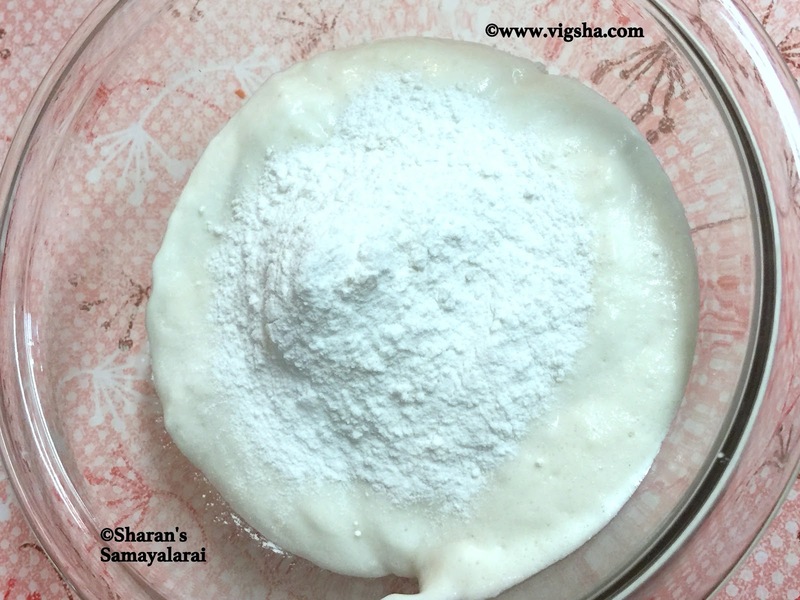 # Mix other ingredients to the batter only before frying. 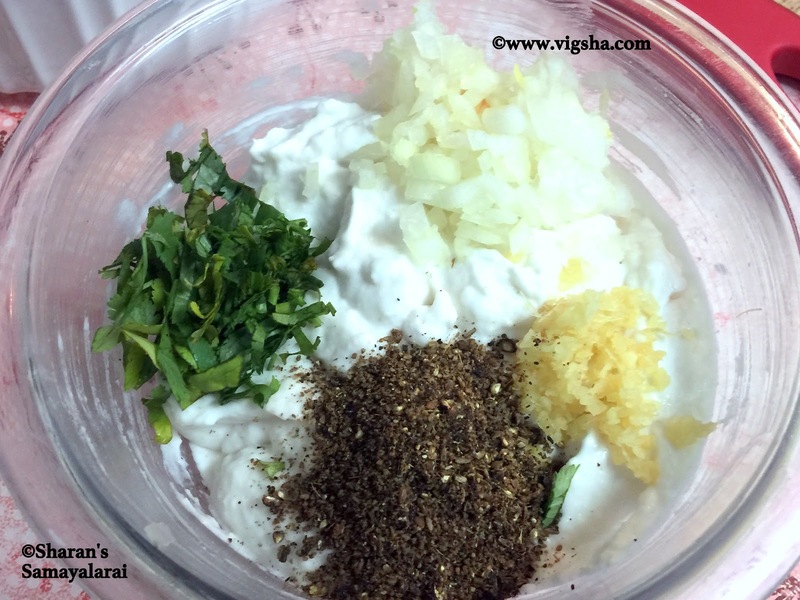 # Pepper powder can be replaced with grounded or finely chopped green chillies. 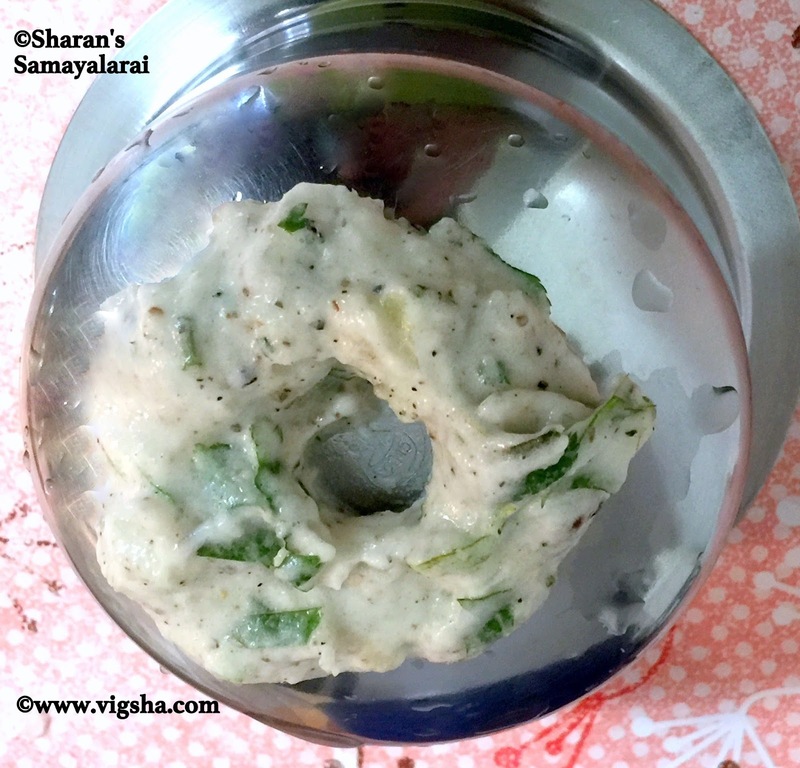 # Make sure you drain the spinach completely.If not the batter will become watery.